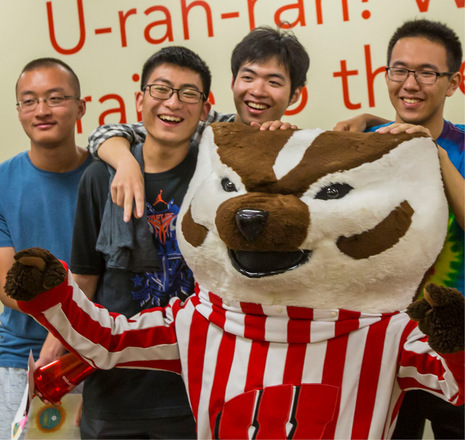 Badgers, You Know What to Do! The Terrace is open! 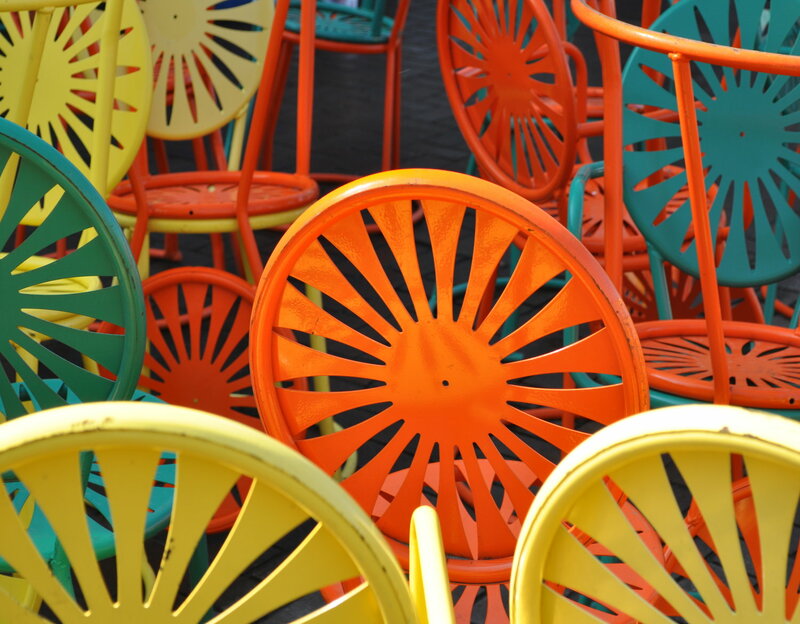 Grab a chair and soak up the sun on the historic Memorial Union Terrace. The years have passed, the space has grown and even the chairs have changed over time. 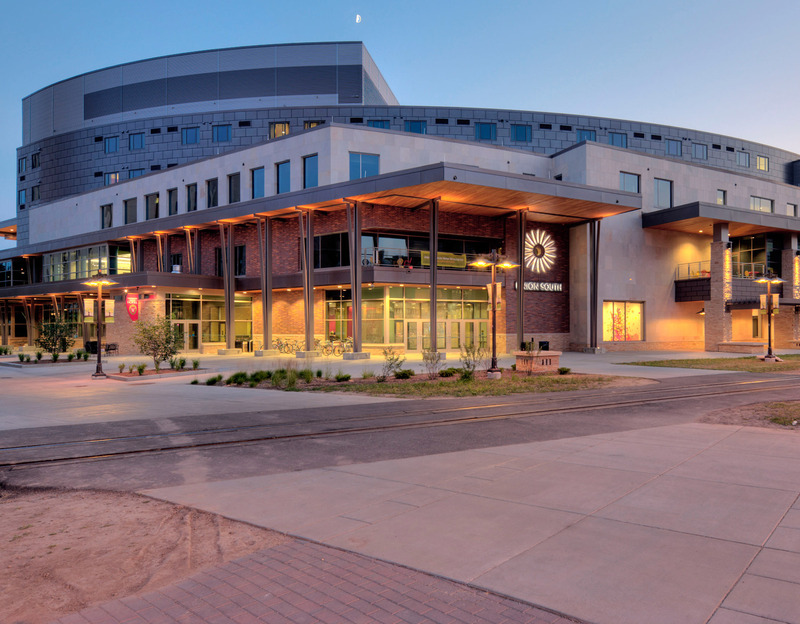 But through it all, the Terrace has remained a favorite spot for UW students, faculty, staff, Union members and anyone else looking to enjoy a sunny day or beautiful evening in the spring, summer or fall. 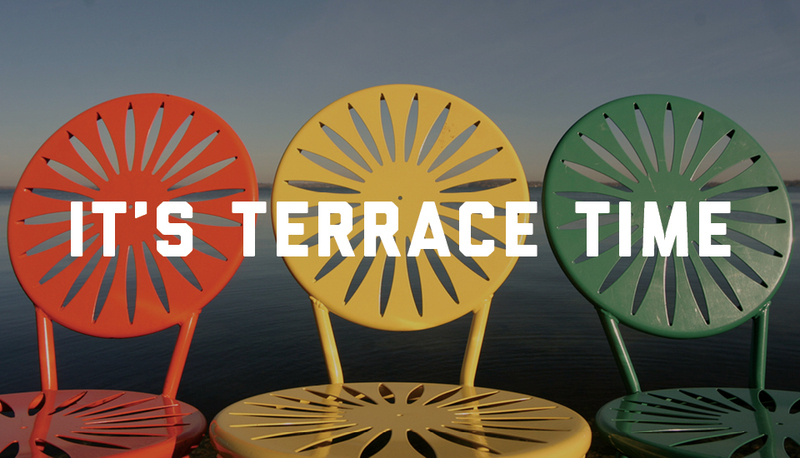 You just can't Terrace anywhere else. 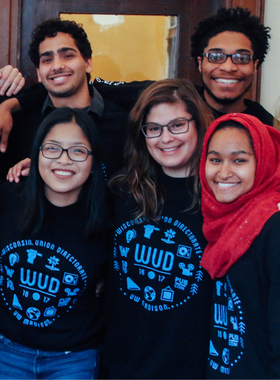 While you're a UW Madison student, you're a member of the Wisconsin Union. 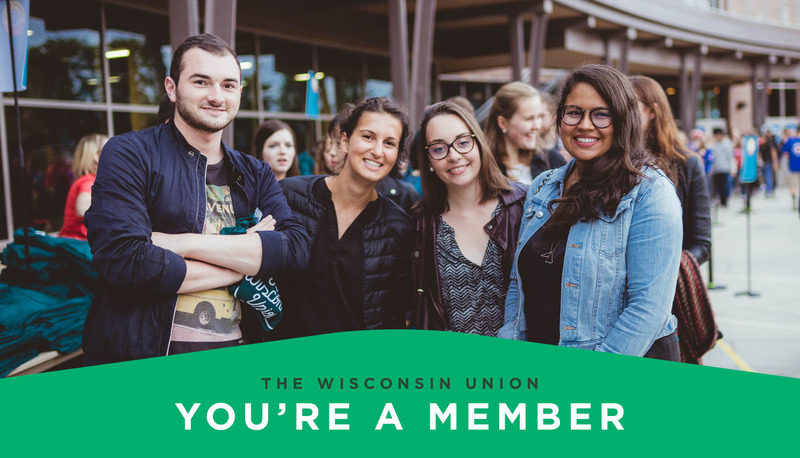 That means you receive the access, discounts and benefits that come with membership, like student pricing at the Wisconsin Union Theater, Wheelhouse Studios, and Outdoor UW and discounts on Van Galder bus tickets to Chicago! 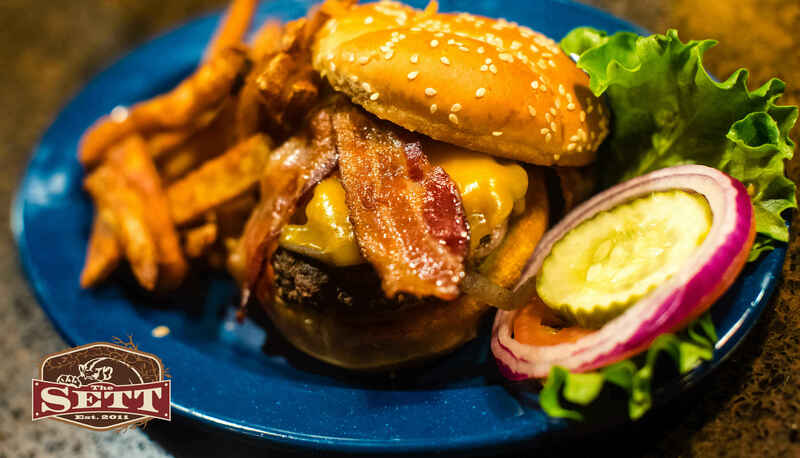 Your Union favorites are available online. Now offering delivery, too! 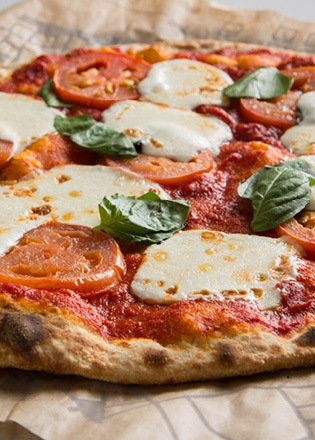 Download TAPINGO - our new online ordering app. 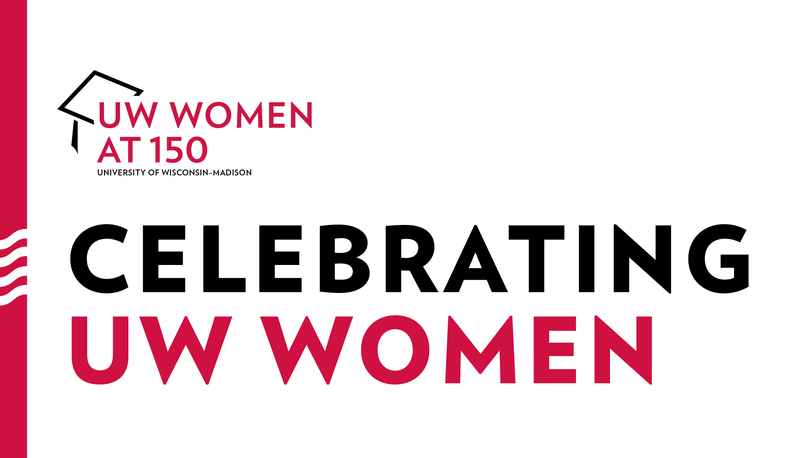 We celebrate the legacy of prominent female graduates of the past and look forward to those of the future! Mabel Watson Raimey - first African American woman to graduate from UW Madison in 1918 and first African American woman to practice law in Wisconsin. Ada Deer - first Menominee to earn an undergraduate degree from UW Madison in 1957, later appointed by President Clinton to head Bureau of Indian Affairs. 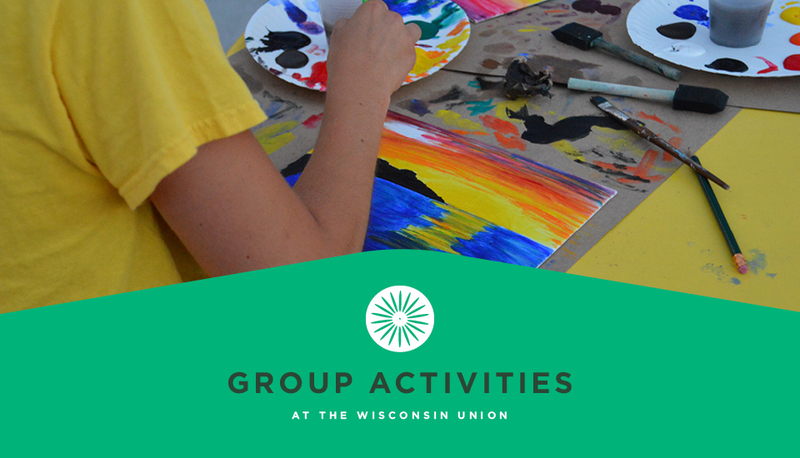 Schedule your next group event at the Union! 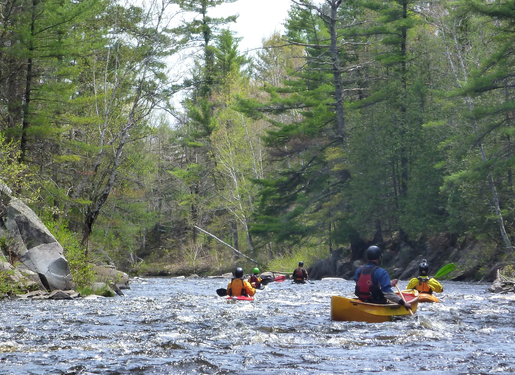 Whether your crew is artistic, adventurous or just up for having fun together, we can help you craft the perfect group activity and catering needs to fit your budget and goals. 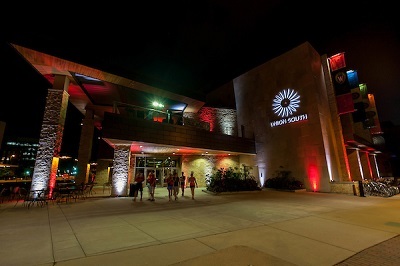 Find your home away from home at Memorial Union and Union South.